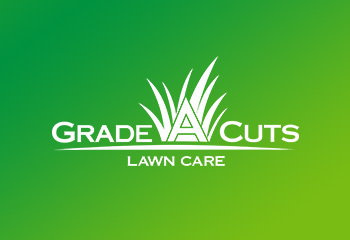 Our lawn care services are designed to protect one of your best investments, your lawn. 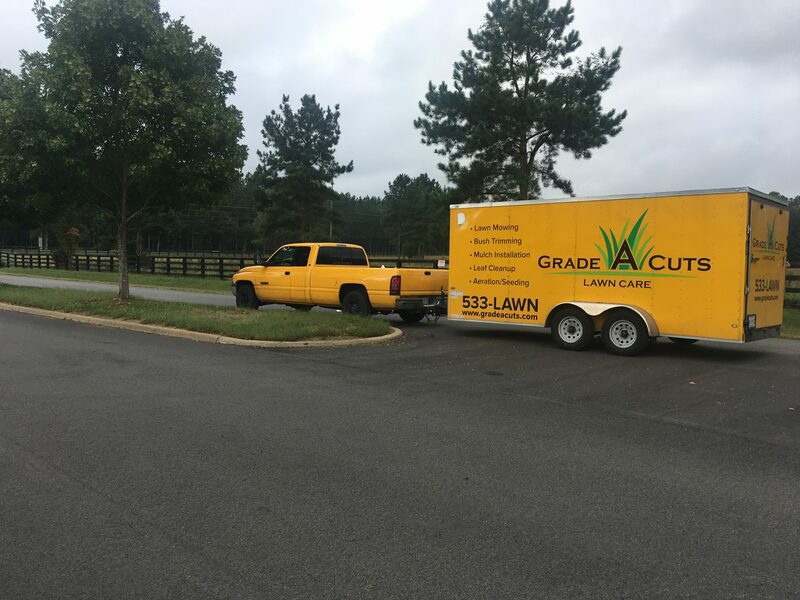 Grade A Cuts provides services that are designed to keep your lawn and grass green and lush year round. If you’ve been spending far too much of your personal time on lawn care, why not give us a call today? 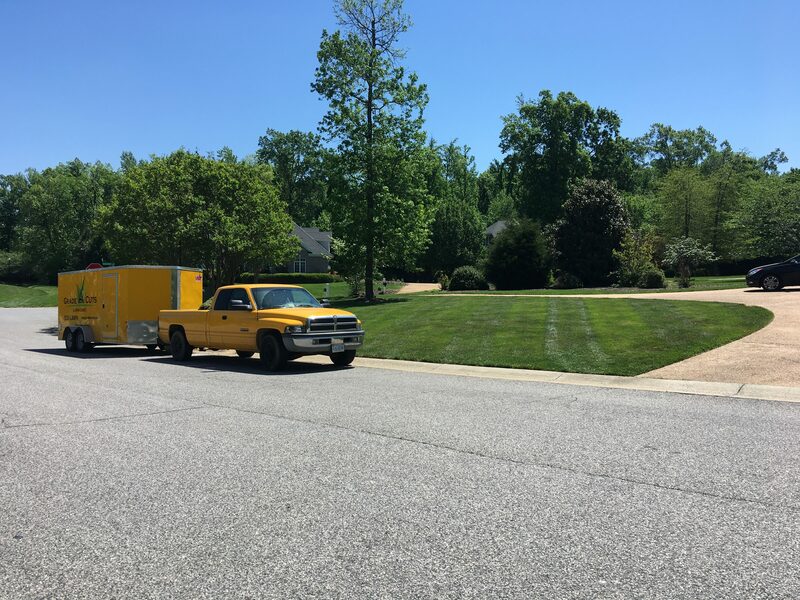 We have all the necessary equipment and products on hand to turn your lawn into a jewel in your neighborhood.